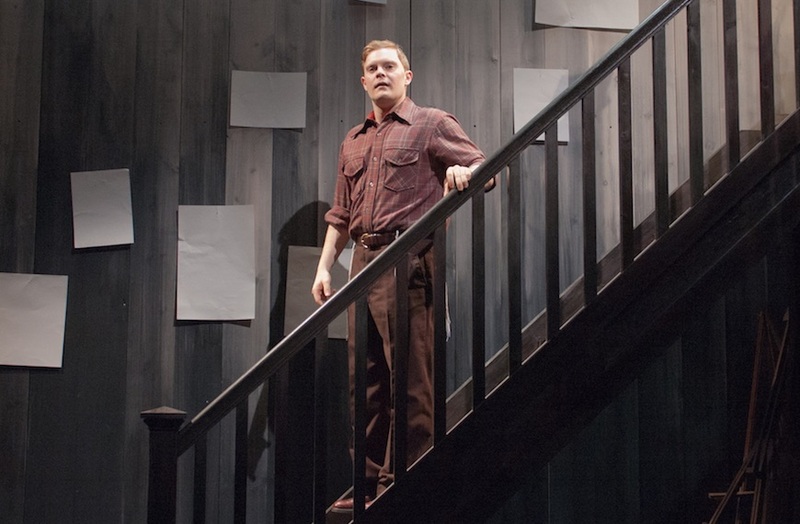 Alex was first cast in HISTORY BOYS at TimeLine, for which he received the Jeff Award for Supporting Actor. It was also his introduction to Chicago theatre professionally. I joke about this, but it’s pretty true. I owe everything to TimeLine. Doing HISTORY BOYS allowed me to strip away artifice and embrace truth. That character of Posner was the darkest role I’d ever done and the simplest work I’d ever done, thanks in no small part to Nick Bowling’s meticulous and formative direction. He has also appeared in MY NAME IS ASHER LEV and THE NORMAL HEART at TimeLine. In 2011, he joined the company as an Associate Artist. His involvement in the company is most motivated by the TimeLine Family. Having a home at TimeLine has been hugely important to his life. Other Chicago credits include THE GOOD BOOK (Court), MARY and A CHRISTMAS CAROL (Goodman), SHORT SHAKES! A MIDSUMMER NIGHT’S DREAM, MADNESS OF GEORGE III and JULIUS CAESAR (Chicago Shakespeare), PETER PAN (Lookingglass), OCTOBER SKY (Marriot Lincolnshire), PUTTING IT TOGETHER (Porchlight), THE HOUDINI BOX (Chicago Children’s Theater), YOU NEVER CAN TELL (Remy Bumppo), SPOON RIVER ANTHOLOGY (Provision), THE RAINMAKER (Jeff Nomination) and ROUGH CROSSING (First Folio), DORIAN (House Theatre) BENT (The Other Theatre Company) and AH! WILDERNESS (Eclipse, Jeff Nomination) as well as workshops and readings with Steppenwolf and Victory Gardens. Alex can sometimes be seen as paramedic “Alan Chout” on NBC’s CHICAGO FIRE and CHICAGO PD. Film Credits include BLACK BOX, THE MYSTERY OF LIFE, SCROOGE & MARLEY and THE ONION TALKS. He is a regular performer with The Back Room Shakespeare Project. 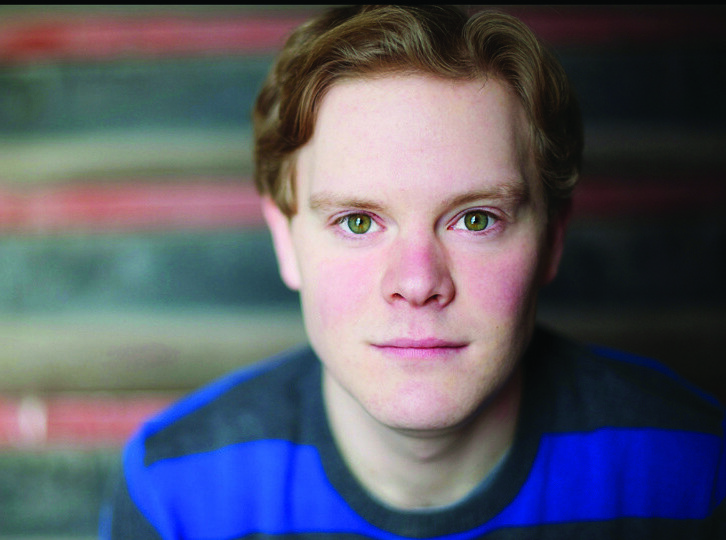 Alex is a graduate of Northwestern University with a BS degree in Theatre and Certificate in Music Theatre. He is a native of Ft. Lauderdale, Florida. 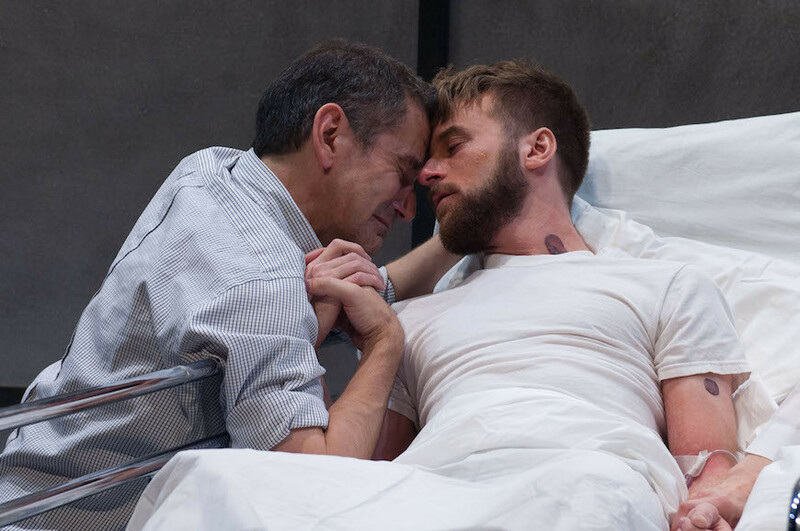 Larry Kramer's seminal and searing drama about the fight against indifference amidst the deadly AIDS epidemic.